When a CSS animation is applied from the beginning of the page load, things are easy. You just use the animation property with appropriate parameters, and you’re done. However, what if the animation is applied on a certain state, e.g. :hover, :active, :focus or a JS-triggered class change? 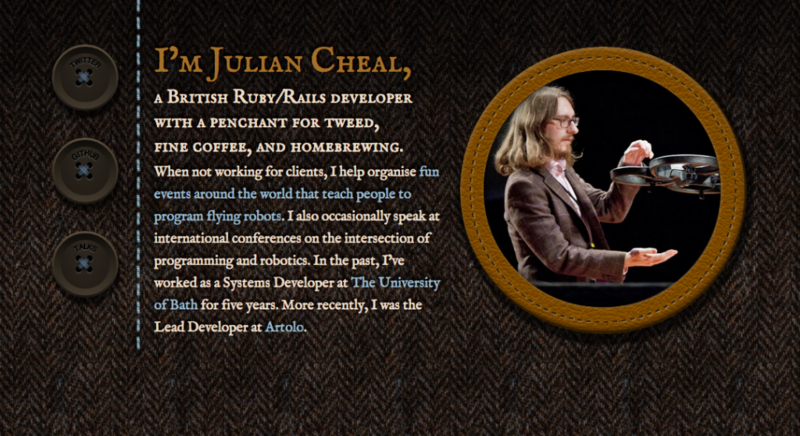 I figured this out when I was recently helping my good friend Julian with his one page website*. When you hover over the figure, it starts scrolling, but when you hover out of it, it doesn’t snap back to its original position, which would’ve looked awful. *Beware it’s still a bit rough around the edges, e.g. the result has some rendering bugs on Firefox & IE plus some unsupported features messing it up (e.g. baseline-shift in SVG), but those are for another day as I had work to do and this ended up taking longer than the few hours I expected. 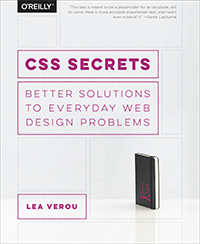 Beyond the animation, you might want to explore the CSS-only buttons (see what I did there?) or the leather figure frame. Credits to Laura Kalbag for the tweed background & color scheme. I also experimented with SASS on this one and found it much smoother to work with than LESS, so I might stick with it for those cases where I need a preprocessor. This entry was posted in Tips and tagged CSS, CSS3 animations. Bookmark the permalink.